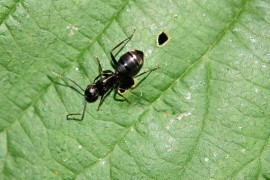 The Argentine Ant is an invasive pest that can be found throughout most of New Zealand. Listed in the top 100 of the world’s most invasive species, these ants have widespread populations that can be found on almost every continent with the exception of Antarctica. 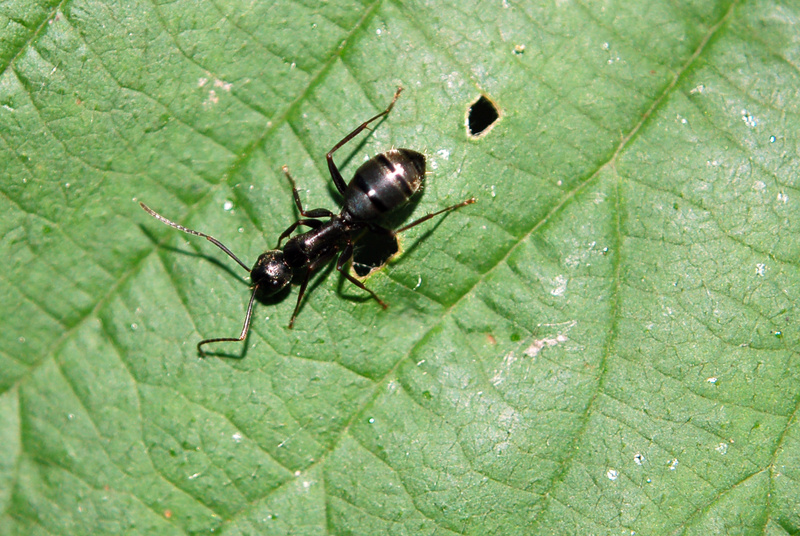 Argentine Ants are also known to have a negative impact on crops and can be a household nuisance in some urban areas. Most shocking to the bee community, however, is that these ants have been discovered to carry a damaging virus. According to an article on PHYS.org, scientists led by Phil Lester, a professor at the Victoria University of Wellington, discovered that the ant species carries a virus known as the “Deformed Wing Virus,” a pathogen that has been associated with Colony Collapse Disorder in bee populations and has become a major concern of the Manuka honey industry. The team has spent the last three years analyzing data from Argentine Ant populations in Argentina, Australia, and New Zealand. The results showed that nearly all of the ants found in NZ carry the aforementioned virus. The presence of this virus brings a number of new concerns surrounding other invasive species. The abundance of this ant’s population and wide dispersal paired with the ability to carry these types of viruses means that these species may have more of an impact on bee populations that originally realized. Although the Deformed Wing Virus is known, Lester’s team also discovered an undescribed virus in the Argentine Ant that could mean trouble for the ant’s population decline as well. “This virus hasn’t been seen before, but it’s related to other viruses that can devastate populations of other insect species. If managed correctly it could be used as a biopesticide both in New Zealand and overseas,” said Lester. Viclink, Victoria University of Wellington’s commercialization office is healing the team translate their findings into a marketable product. “This is an exciting opportunity to develop a naturally-derived species-specific insecticide that could reduce reliance on chemical products, which often indiscriminately kill all insects,” said Jeremy Jones, a senior commercialization manager at Viclink.